Tyre review data from 4 tyre reviews averaging 87% over 40,000 miles driven. Sorry, we don't currently have any questions and answers for the Bridgestone Potenza GIII. Why not submit a question to our tyre experts using the form below! replaced michelin energy xm1+ with these. have run 5k till now. dry grip is great! no complaints!! the tyres don't squeal even at the limit and have great feedback! wear is good. they are silent at motorway speeds. comfort is good but the tyres are very sensitive to tyre pressures! 30 psi is the sweet spot with these! overall excellent performance tyres! Have you driven on the Bridgestone Potenza GIII tyre? 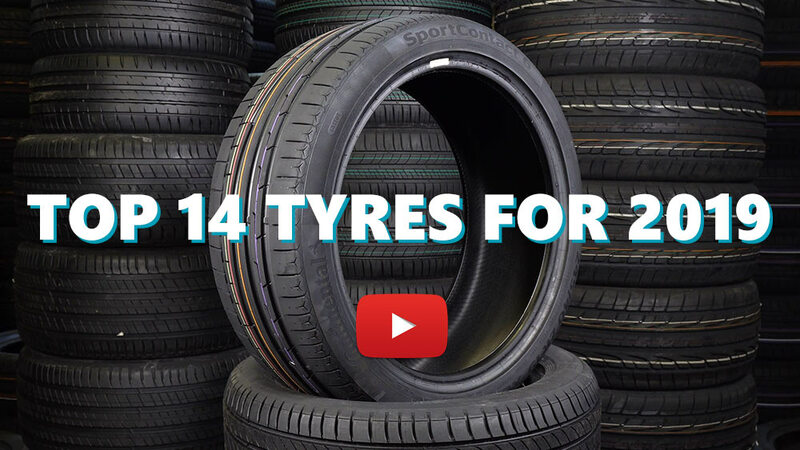 Please help millions of other drivers make an informed tyre choice and pick the correct tyres for their car by submitting your review of the Potenza GIII. Used it in trackdays, dry and wet conditions. Feels like you're on railways. it's very intuitive, when driving on it's limit, to tell when it's about to loose. making easy to adjust so to avoid it. For a family trip is quite noisy. Tried a lot of tires, but i'll stick with this one. Very reliable, silent, comfortable, lasting. I got 225/50 R17 on Ford Fusion. I already drove over 40.000 km and it looks like to go very longer.